We've photographed the Bray family for many years. 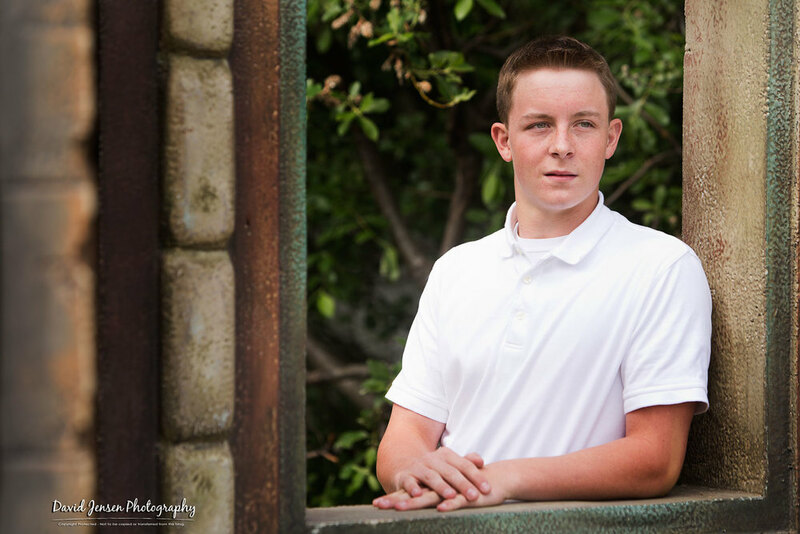 This has included senior portraits of Ben's brothers as well as his sister (and her wedding). Today was Ben's day to shine. And with some scheduling flexibility, we found some sunshine, too. Our session was scheduled to happen Tuesday but we all decided the rain and wind was just too much. So, we regrouped and found a pretty awesome day today with great weather and light. Portraits in the studio would have been just fine. I decided we should take advantage of the light and make it an adventure. We soon found a ball field to highlight part of Ben's athletic career. Thanks everyone. Timing is everything and this was perfect.